If you limit your ability to feel sadness – you are also limiting your ability/capacity for joy. 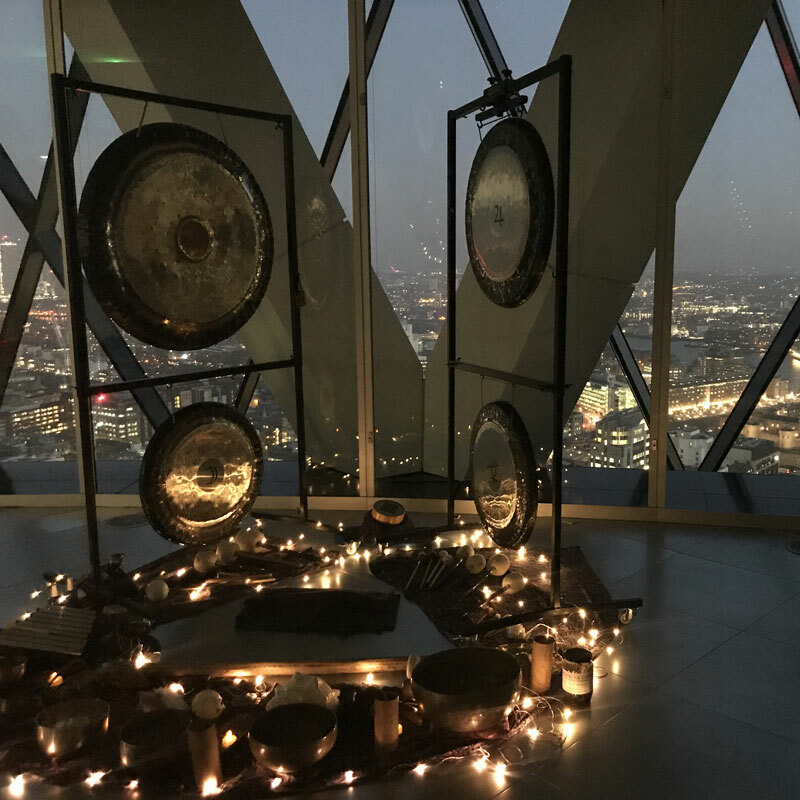 Sound (Nada) is all around us, whether in the form of music (which is really just organised sound), in nature, in our speech, or in the chaos of the city. Sound is the original creative force. All matter on Earth is made from molecules vibrating at different speeds, therefore to quote from Sanskrit texts, ‘Nada Brahman’ translates to: “the world is sound” – everything is in a state of vibration. All of this knowledge is thousands of years old and has been written about in Vedic Scriptures. 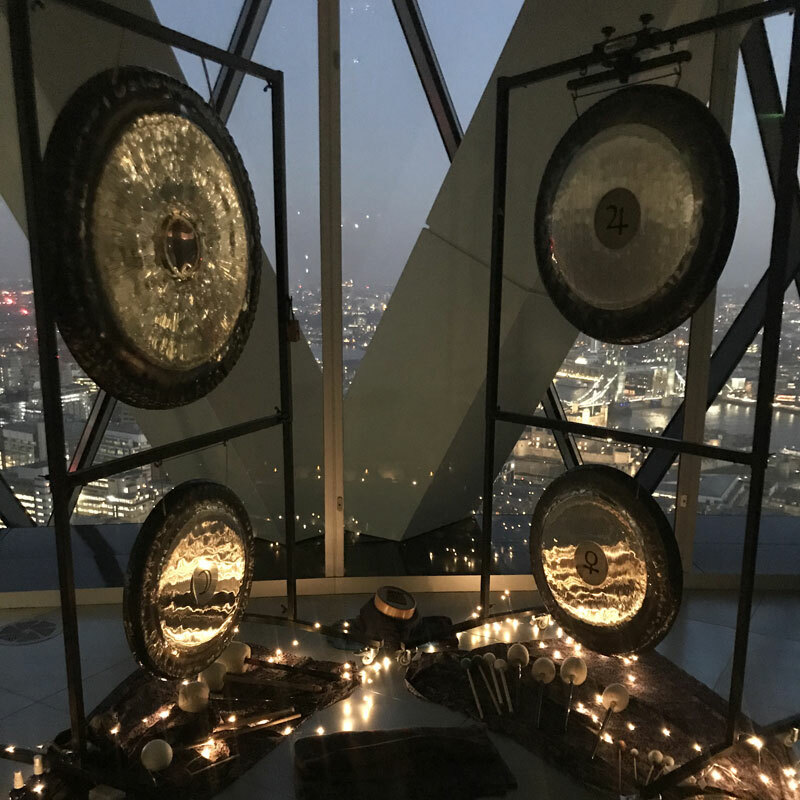 It is nothing new, however people are becoming more interested in unveiling this ancient knowledge, and I feel honoured and privileged to be on a journey that allows me help to guide others as they discover the force and power of sound for themselves. 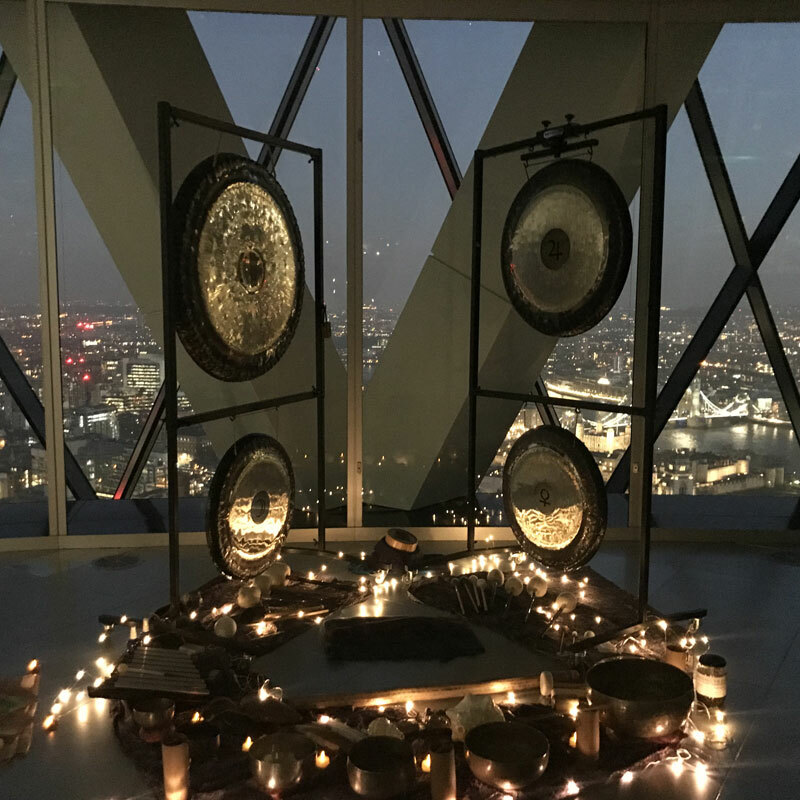 Within a Sound Healing session I play the Tibetan Singing/Healing Bowls – placing the bowls in line with specific points on the body that work in conjunction with the Tibetan five-chakra system of energy medicine. 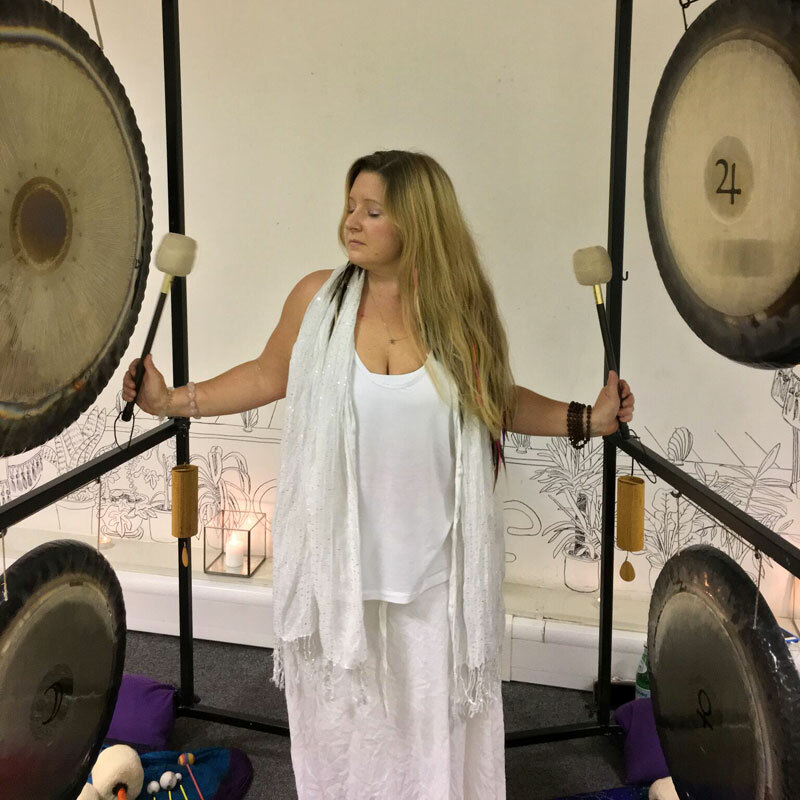 This method allows you to relax fully, meditate and enjoy the Sound Bath, as the healing resonance travels through the physical body and beyond to induce a deep sense of relaxation, transcending from the Mind and the Body allowing you to fully connect to your Soul. 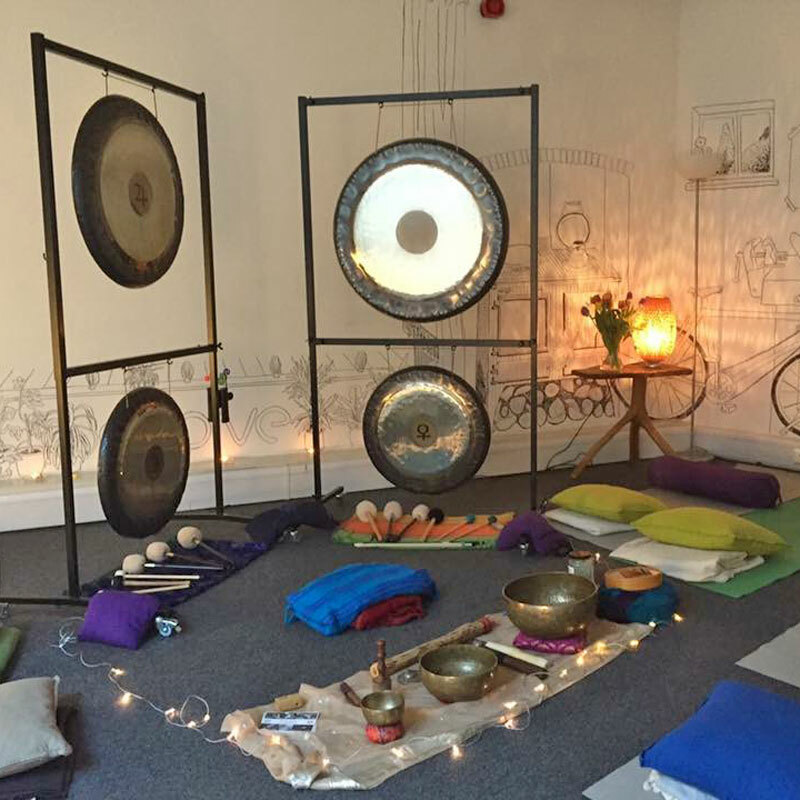 Check out my Gong Baths and Workshops page for details of upcoming Sound Healing events. You will not need to remove any clothing except your shoes, but you will be required to relax and to answer a few confidential questions about your medical history, current state of health, occupation and life-style in order to receive the full benefit of this soundscape experience. 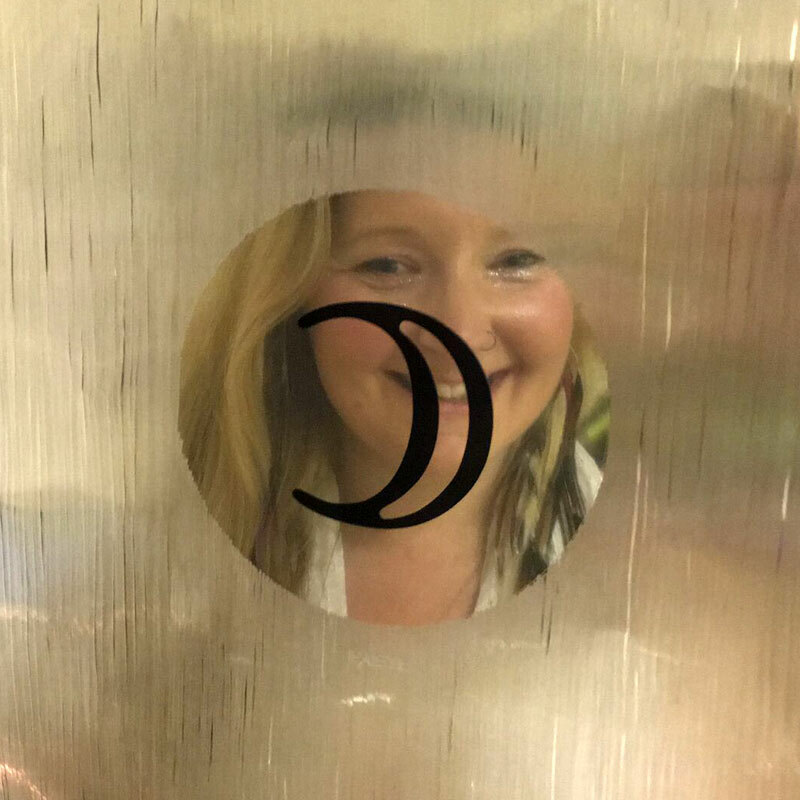 “I attend Charlie’s Workshops in Acton and I absolutely love it. It’s three hours long with the asanas, soundbath and the mediation involves which I really enjoy.